This property would make a fantastic family home and awaits your vision. It comprises of kitchen/dining, sitting room, 3 bedrooms, 1 ensuite, guest wc and family bathroom. It benefits from having a large green area to the front of the house. 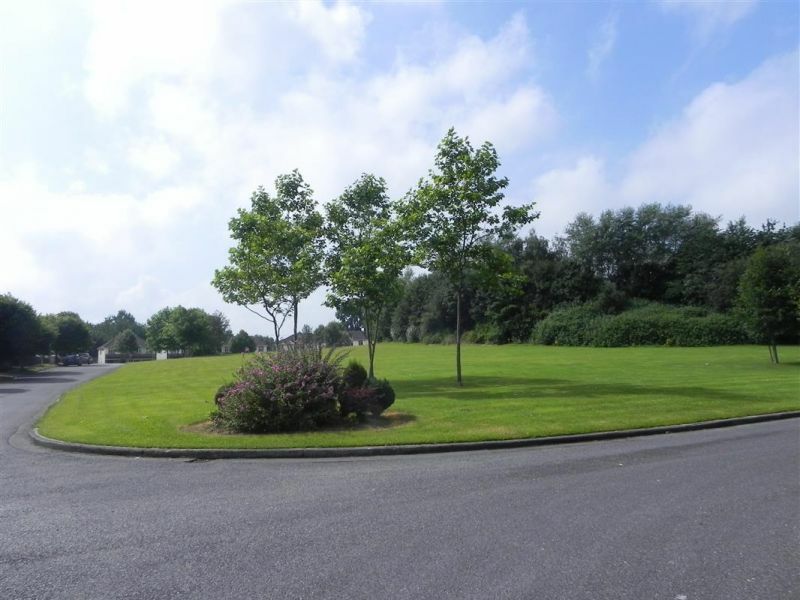 Rathcurragh is a mature estate just off the Green Road in Newbridge offering easy access to the M7 motorway. All local amenities are within easy reach. These include, sports clubs, schools, shops, public transport and the White Water Shopping Centre. Viewing is a must!